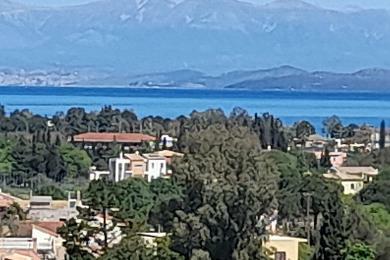 LAND FOR SALE IN KOMMENO, CORFU, GREECE, 6000sq.m., BUILTS 240sq.m., UNIQUE SEA VIEW. 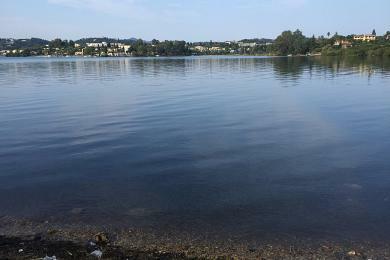 Apartment for sale 64sqm. 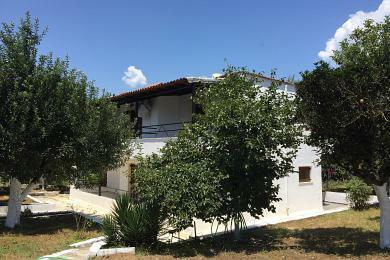 in Corfu, Greece, Ionian Islands, 64sq.m., 2 bedrooms, livingroom, kitchen, bathroom, heating, balcony. 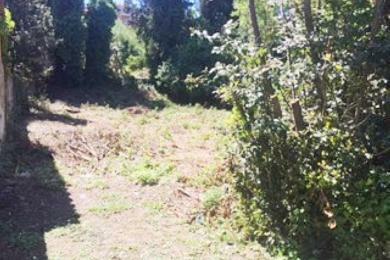 Land for sale in Corfu island, Greece, Potamos area, 400sq.m, builts 400sq.m. 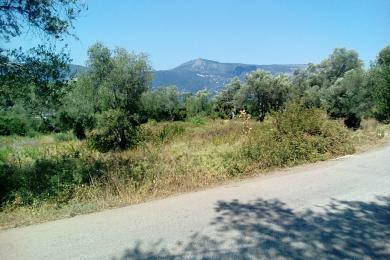 Land for sale in Corfu island, Greece, Potamos area, 7189,09sq.m, builts 400sq.m., sea view. 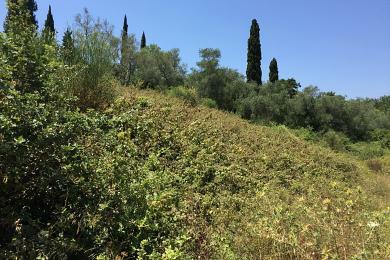 Land for sale in Corfu, Greece, Gouvia area, 1200sq.m, builts 800sq.m. 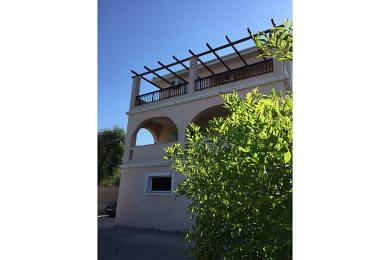 Detached two storey house for sale in Corfu, Greece, Kontokali area, total area 150sq.m.The house consists of ground floor which includes a 50sq.m. 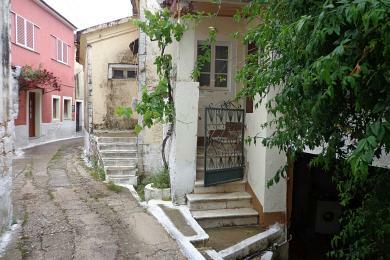 apartment and one studio 25sq.m.Also first floor.Land 1137sq.m. Old stone house for sale in Corfu, Greece, Peroulades village, 130sq.m., 4 bedrooms, livingroom, kitchen, bathroom.Land 1000sq.m.Needs renovation. 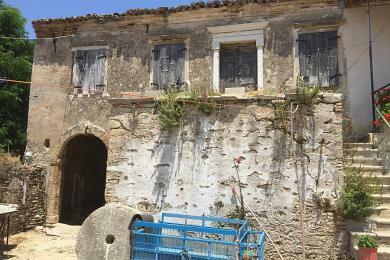 Old stone house for sale in Thinali, Corfu, Greece, 120,52sq.m., in two levels, 2 bedrooms, livingroom, kitchen, bathroom.Needs renovation.Amazing view.